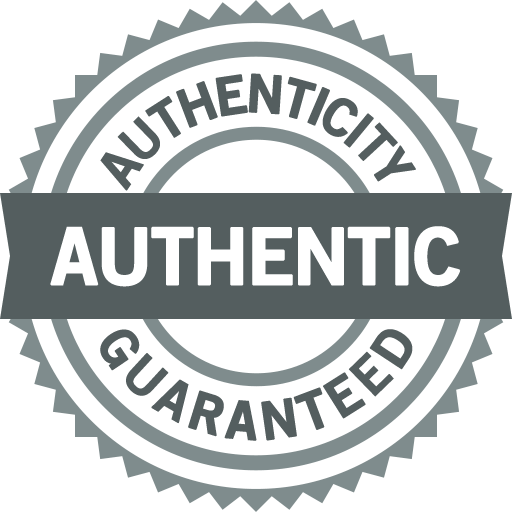 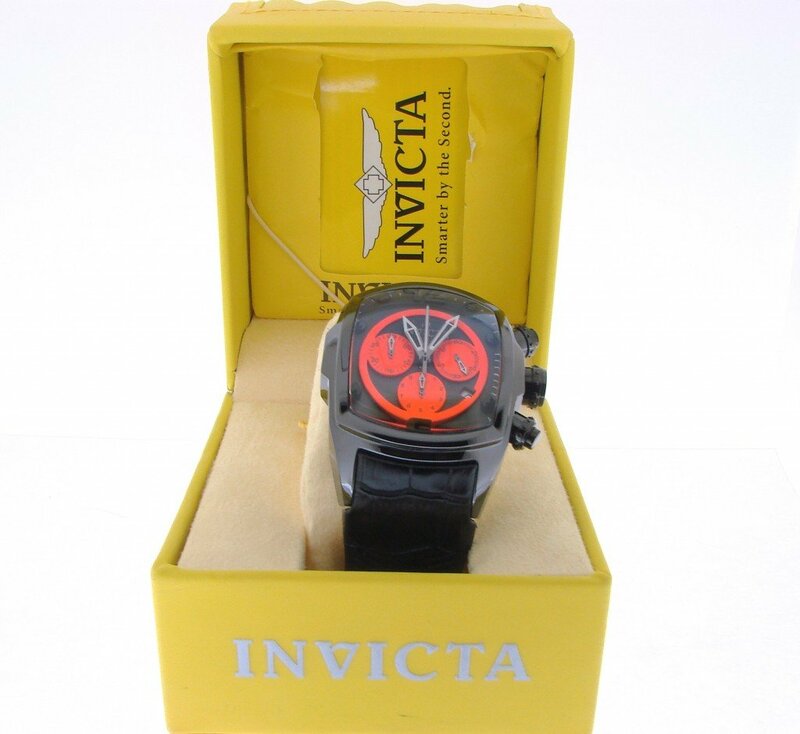 BeckerTime is proud to offer this 100% FACTORY ORIGINAL GENUINE INVICTA timepiece. 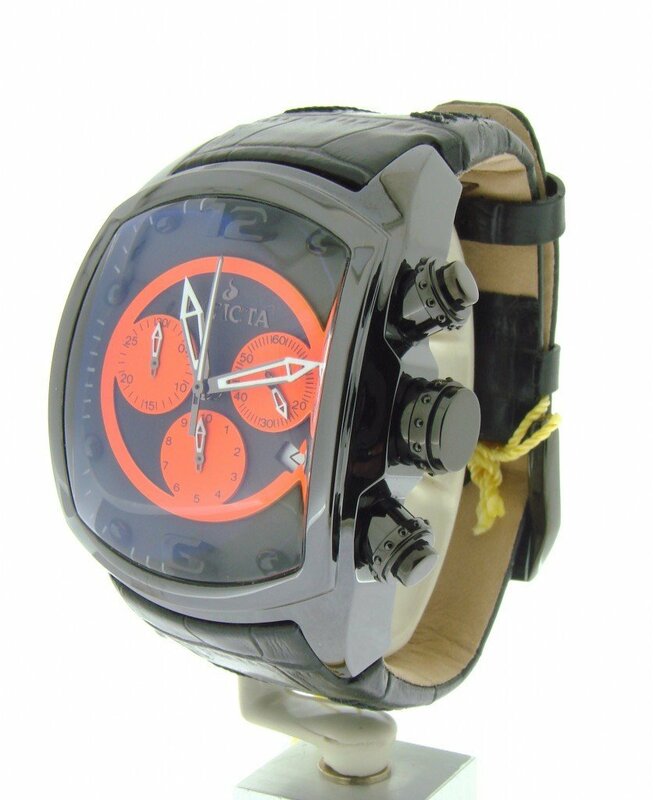 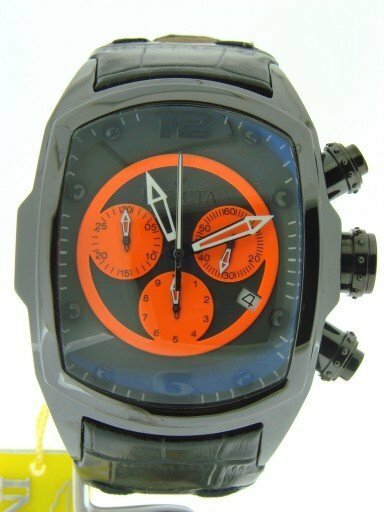 It is a Mens Invicta Watch Lupah Black/Orange w/Black Leather Band from the 2010s that is guaranteed to impress! 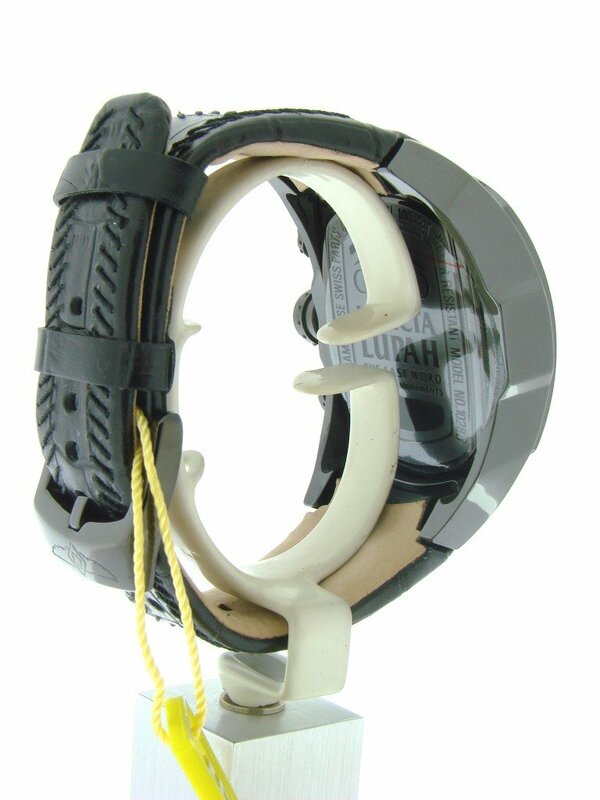 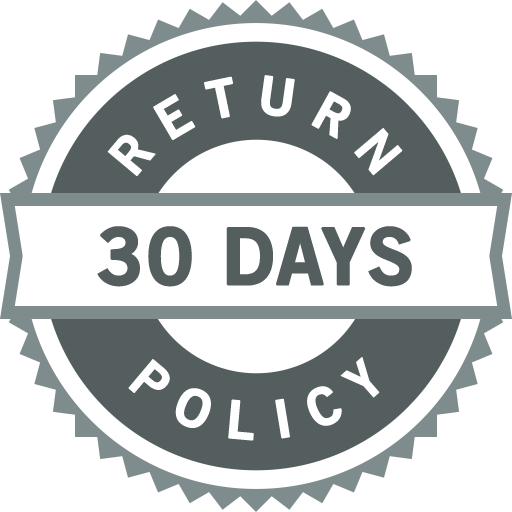 This beauty is in absolute MINT CONDITION and comes with the BeckerTime 1 year warranty! Dial Original Invicta black and orange chronograph, calendar and gunmetal/luminous hands is in mint condition. 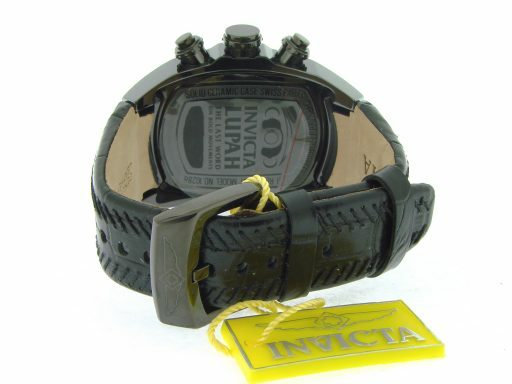 Original Invicta Black scratch-resistant ceramic bezel. 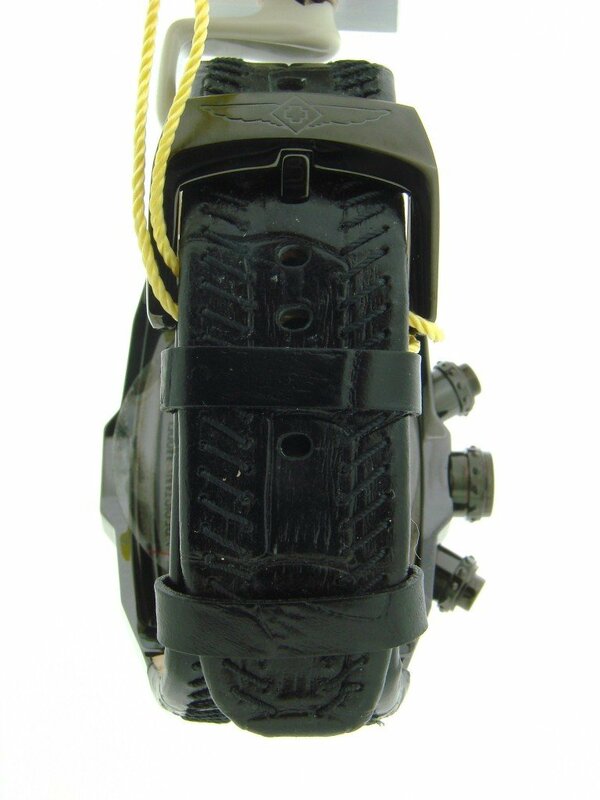 Case Original Invicta black stratch-resistant ceramic case is in excellent condition. 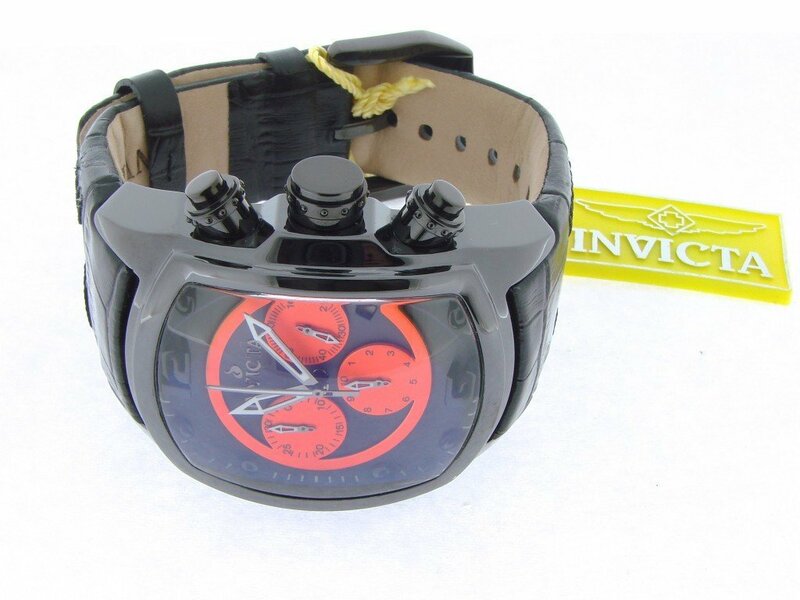 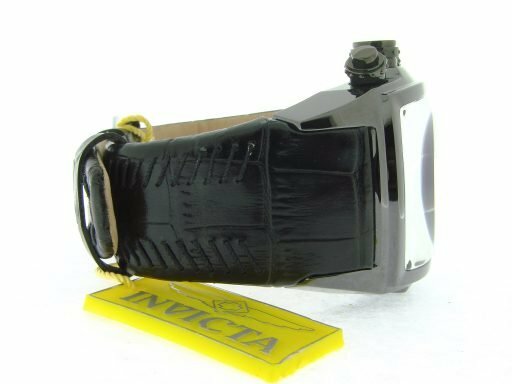 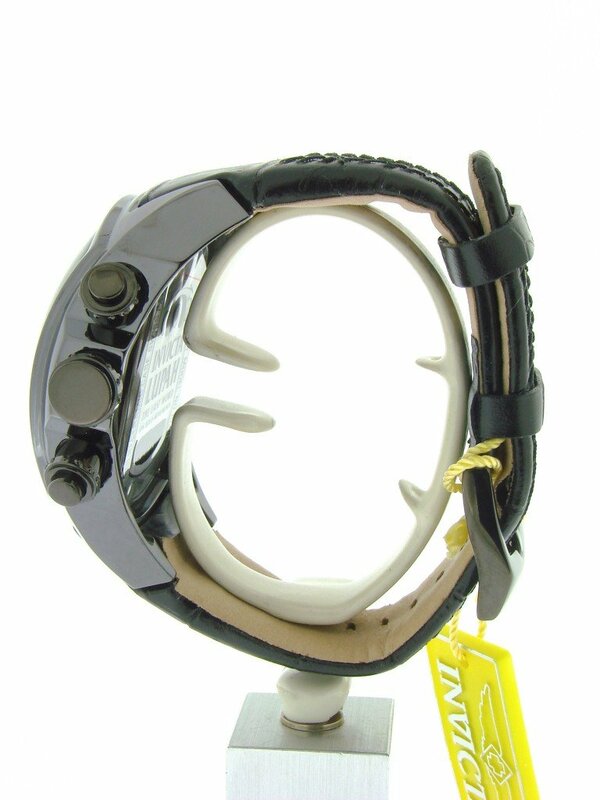 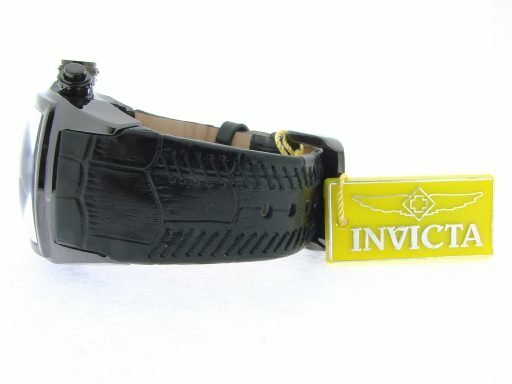 Original Invicta black leather band with Invicta-signed clasp is in excellent condition.